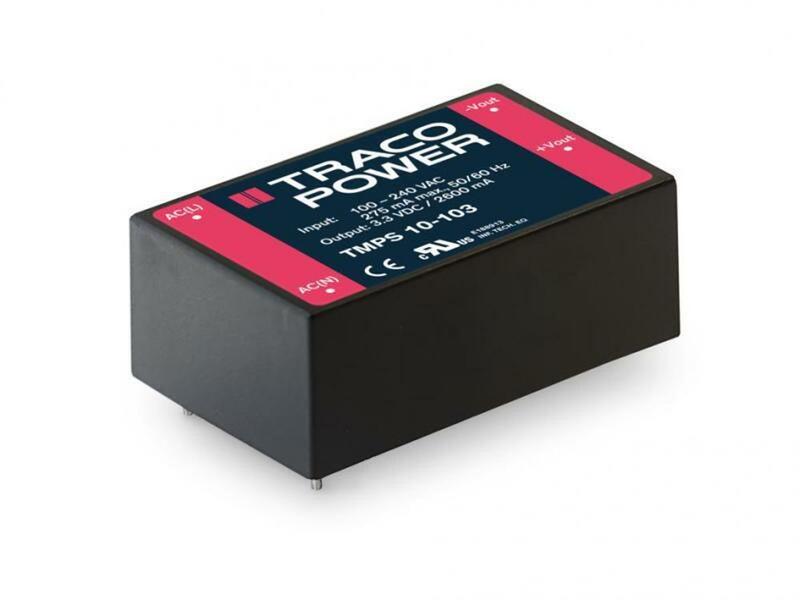 Traco Power offers a large range of fully encapsulated power modules with more than 200 standard models. They are available for PCB mount, chassis mount with screw terminal block or blade connector or with flying leads for installation into standard flush boxes. Power supplies are the most stressed parts of electronic devices. They must withstand wide temperature ranges and because they also generate heat by converting input energy to output power, the high efficiency is a crucial parameter for every such power supply. The TMPS 10 series comprises ultra compact AC/DC power supply modules in a lightweight fully encapsulated plastic casing for PCB mount. Beside the latest safety approvals for industrial and IT solutions (IEC/EN/UL 62368-1), they are also certified as per IEC/EN 60335-1 for household appliance. These 10 Watt modules are the ideal solution for low power or segregated circuits when space is critical or for an efficient powering of a standby mode when compliance to ErP directive is required. 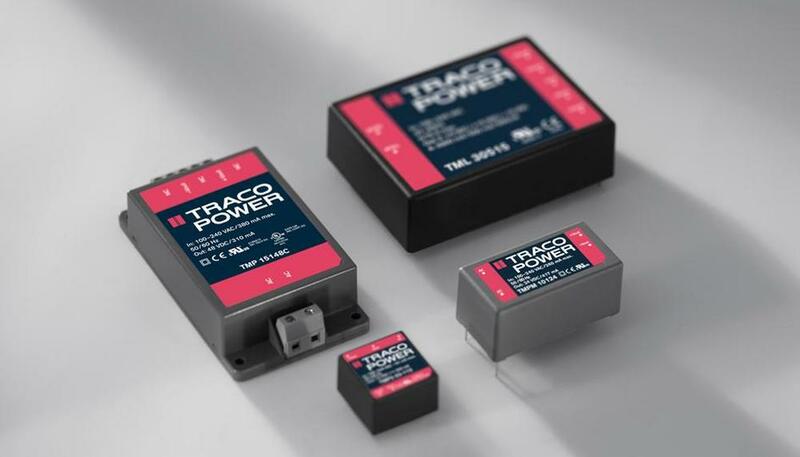 The TMPS series offers 3W and 5W TMPS03 and TMPS05 power supplies which are, along with the 10W version of the TMPS10, available in our assortment upon request.